Will Carling was England’s youngest ever Rugby Union captain at the tender age of just 22, leading England to Grand Slam after Grand Slam in the 1990s. He made a total of 72 appearances for his country, alongside winning a number of caps for the British and Irish Lions. It can be argued that it was his determination, leadership skills, dedication and desire to help England succeed that not only led him to be known as one of England’s greatest Rugby players, but also acted as the driver for England’s success on the field in the following decade. Since retiring from playing, Will has been much in demand as a presenter and pundit for televised Rugby games, as well as setting up his own Rugby Social Network called Rucku. Will has also applied his wealth of experience to deliver inspiring motivational speeches that never fail to grab the attention of appreciative audiences. 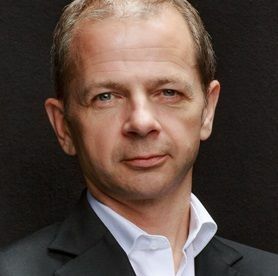 His entertaining presentations are packed with great ideas aimed at motivating and achieving peak performance, drawing on the highs and lows of his career to inspire his audiences. 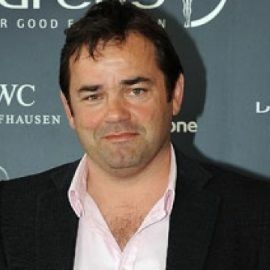 To book Will Carling for your event, contact Prime Performers Booking Agent via the online booking enquiry form or alternatively call 020 7251 8222. 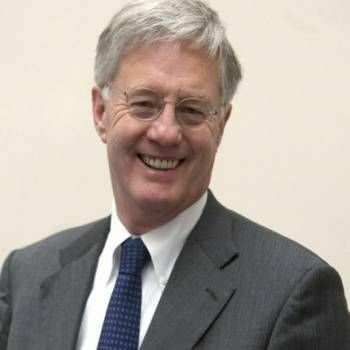 Economic journalist and author of the acclaimed work on the future, The World in 2020: Power, Culture and Prosperity. Former England Rugby Player and Founder of the Ben Cohen StandUp Foundation which is dedicated to raising awareness of the long-term, damaging effects of bullying.